At Juranek Home Improvements, we treat every customer like family! For a limited time, get $500 off your window installation with the purchase of five or more windows. This deal won't last forever! Get 18% off your total replacement window project + choose your special payment plan! 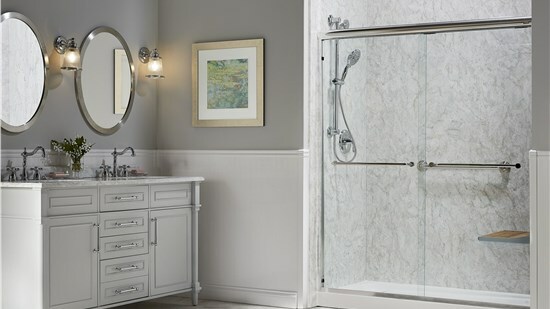 Update your bathroom and save big with $500 off your Bath or Shower Remodel! Our installation team specializes in making you feel like part of the family—all of our services are tailored to your needs! Our full design service lets you take the wheel. Customize your home with the help of our team! 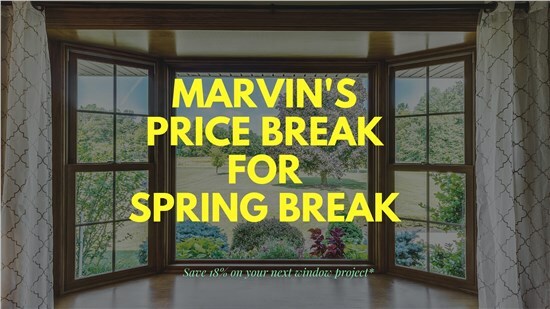 From Four Season Sunrooms to Infinity from Marvin, we offer the best home improvement products on the market. We'll work with you to make sure you can afford your projects and don't have to put up with an aging home any longer. Whether you're located in Minnehaha County, Lincoln County, Turner County, or the surrounding areas, you can count on Juranek Home Improvements to deliver the remodel of a lifetime—at an affordable price. We specialize in making customers feel like their time and money is well-spent by coupling the best products on the market with highly qualified installers who care. Too many home improvement companies can be impersonal and cold—but you'll never get that from Juraneks! We treat every customer like family, and we are here to help you turn your home into the haven you deserve. When you work with Juraneks, we make sure you get your money's worth. As we say, if it's not perfect, it's not done! As an Infinity from Marvin Platinum Retailer, we install fiberglass windows that are far superior to the commonly recommended materials. 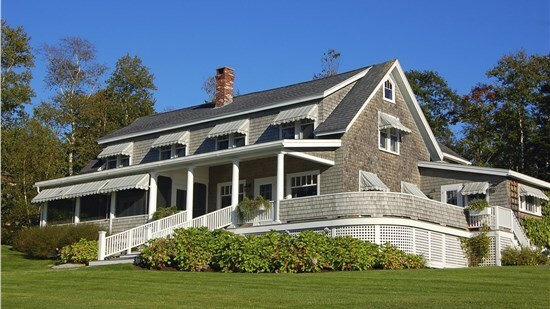 Beautify and protect your home with our state-of-the-art siding products. Make sure your entryways are strong, secure, and beautiful with help from Juraneks. Add a gorgeous sunroom to your home to get the luxurious design you deserve! For outdoor activities such as grilling and partying, nothing beats a deck. Don't put up with a grimy bathroom any longer—treat yourself to the luxury you deserve.